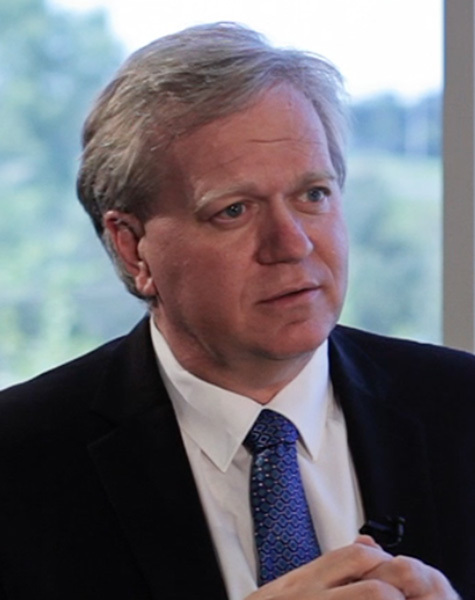 Nobel Prize winner, Brian Schmidt is a distinguished professor, Australian Research Council Laureate Fellow and astrophysicist. In 1994, he and Nick Suntzeff formed the High-Z SN Search team whose discovery of an accelerating universe was named Science Magazine’s Breakthrough of the Year for 1998. He was awarded the 2011 Nobel Prize in Physics, jointly with Adam Reiss and Saul Perlmutter.